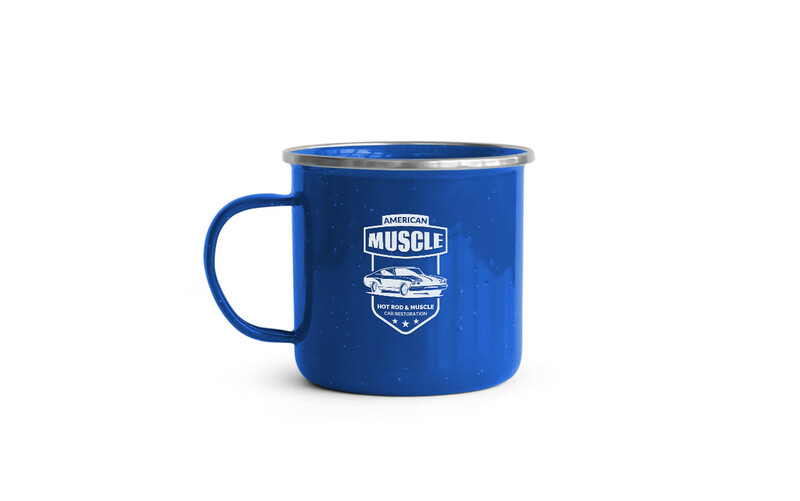 This is a mug you really need, to show your awesome logo design. You can customize the background color or the mug color using the hue / saturation filter. Also, you can replace the existing logo with your own via smart object. Have fun!